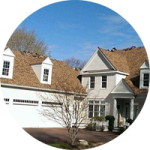 We specialize in all types of Roofing throughout Hanover, Dedham, Braintree, Wellesley MA since 1982. Be certain you're working with the best! 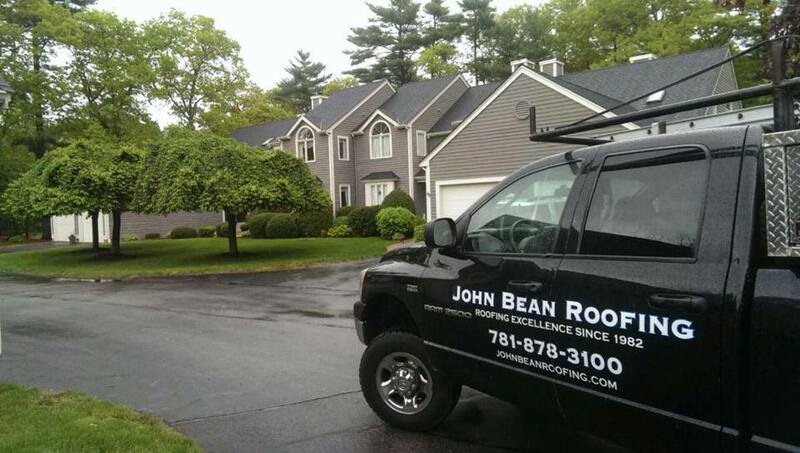 John Bean Roofing since 1982. 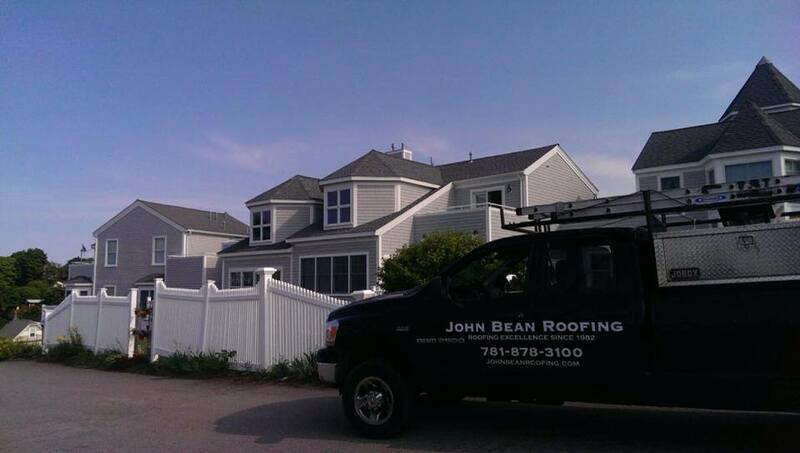 John Bean Roofing serves Hanover, Braintree, Dedham, Wellesley, MA, and the surrounding areas with state-of-the-art commercial and residential roof repair and services. 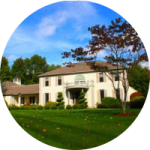 We can handle your exterior improvements with skill and expertise. 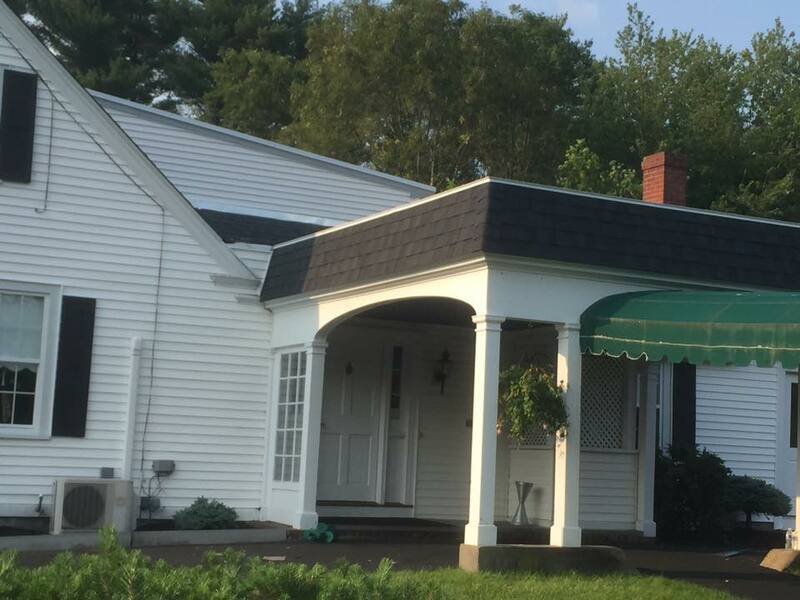 Whether you need a new roofing system installed, downspouts, or siding, we will make sure your project is completed on time and within your budget. 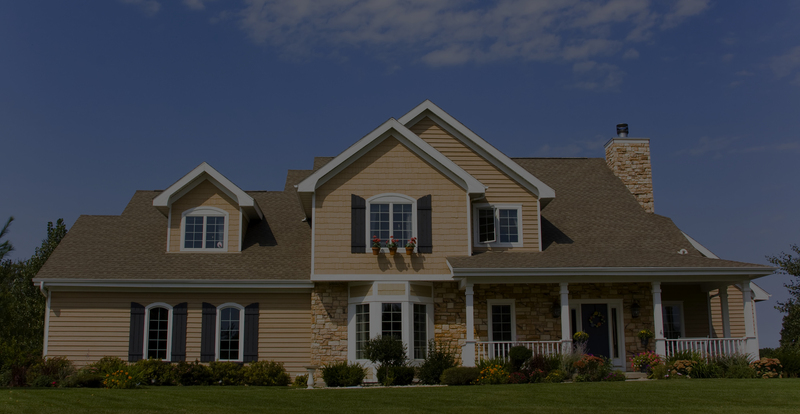 Since 1982, we have been the area’s trusted, experienced source for high-quality residential roofs and roof repairs. 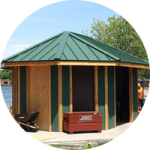 We can install and repair any type of roofing system including asphalt, slate roofing, copper roofing, sheet metal roofing, red cedar roofing, woodscape shingles, landmark shingles, and more. Our commercial roofing contractors can recommend the roofing system best suited to your property, while providing expert installations. 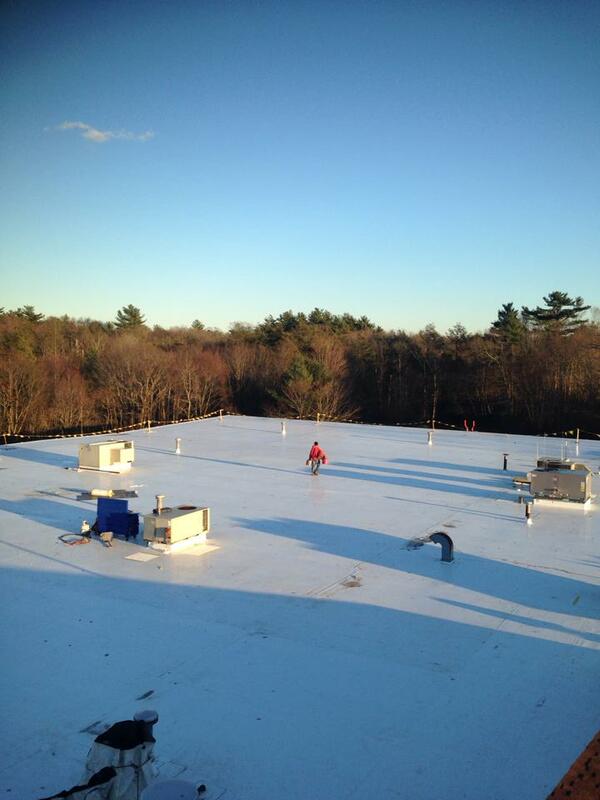 We specialize in flat roofing system installation, TPO roofing systems, EPDM rubber roofing systems, and more. 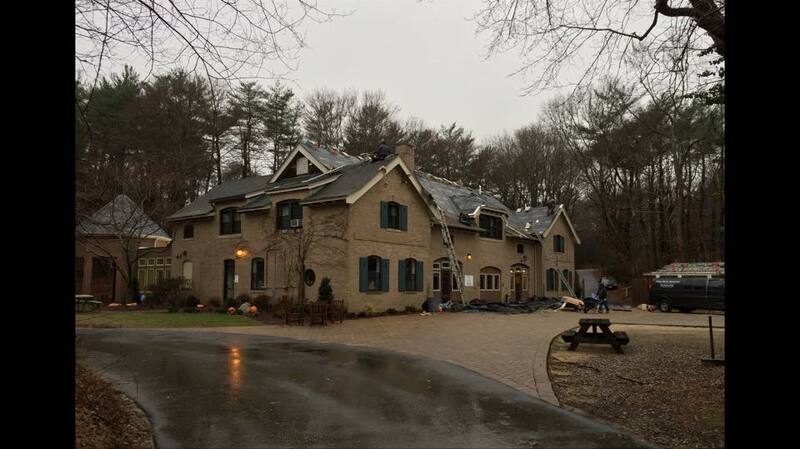 We also provide solar roofing services! Flat roofing systems are easy to install and maintain and last a very long time. 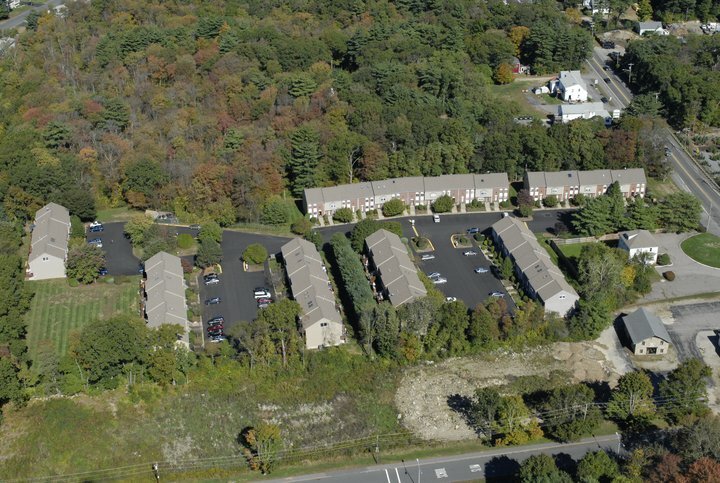 As an economical and durable roofing system, many property owners find flat roofs to provide the ideal level of protection. 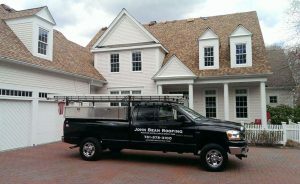 At John Bean Roofing, we offer complete flat roof repair and services, ensuring accurate installations and fast repairs. 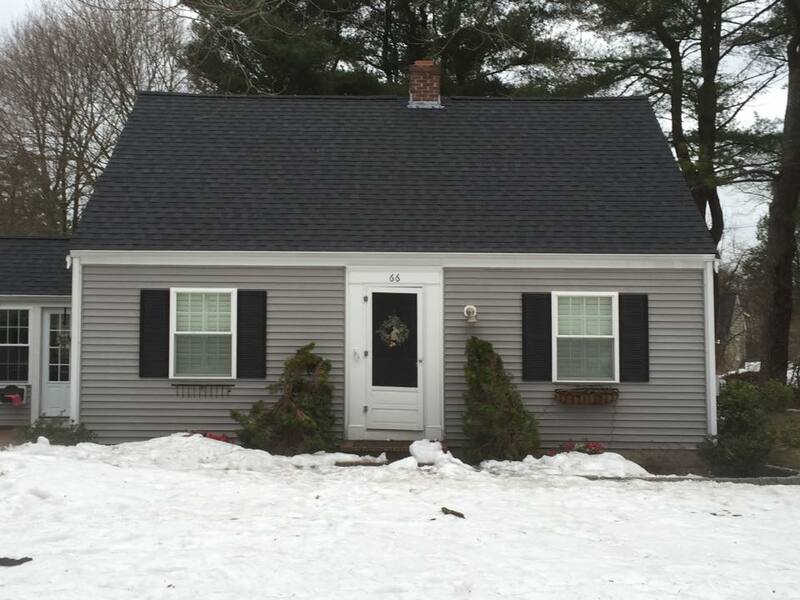 Enhance your home’s curb appeal with new gutters, downspouts, siding, and windows. 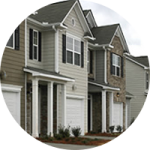 From full service remodeling to simple repairs, we can help you keep your home looking its best. 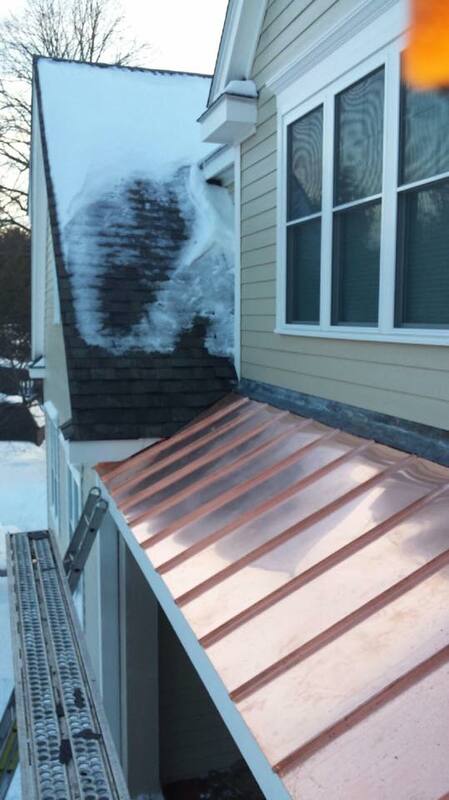 From copper gutters and downspouts to natural-looking cedar shingle siding, you’ll be sure to find the right options for your budget! Here are photos from some of our recent jobs. 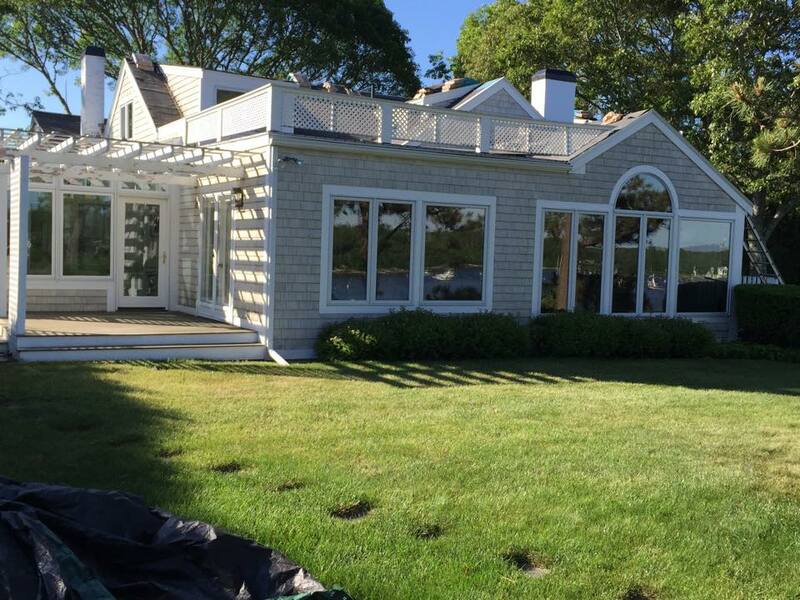 Make sure your roof is completed on time and within budget. “Compliments all around.” I must compliment the workers on their job. 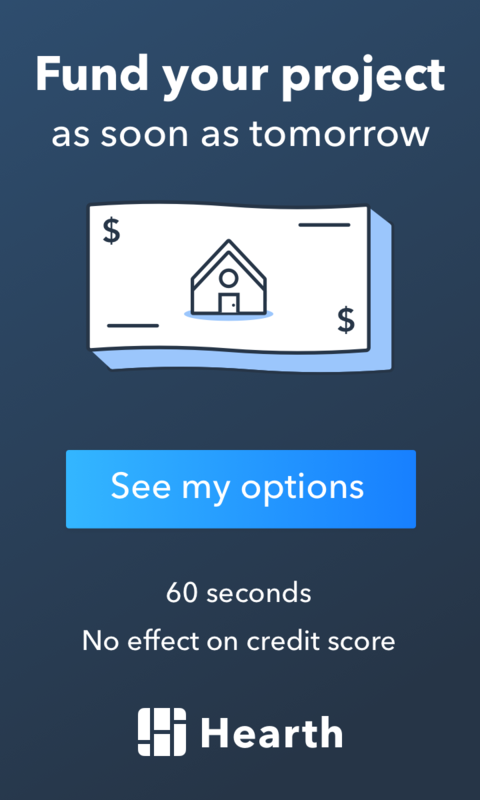 They replaced my roof in about five (5) hours’ time which I thought was remarkable. They were all great workers, no loud music blaring, no swearing to be heard, everyone doing their job, and they cleaned the place up better than when they started. And in record time yet. I’m impressed with your operations and I won’t hesitate to recommend you to anybody. Thanks for a great job. So far, no leaks! John Bean is the only way to go. 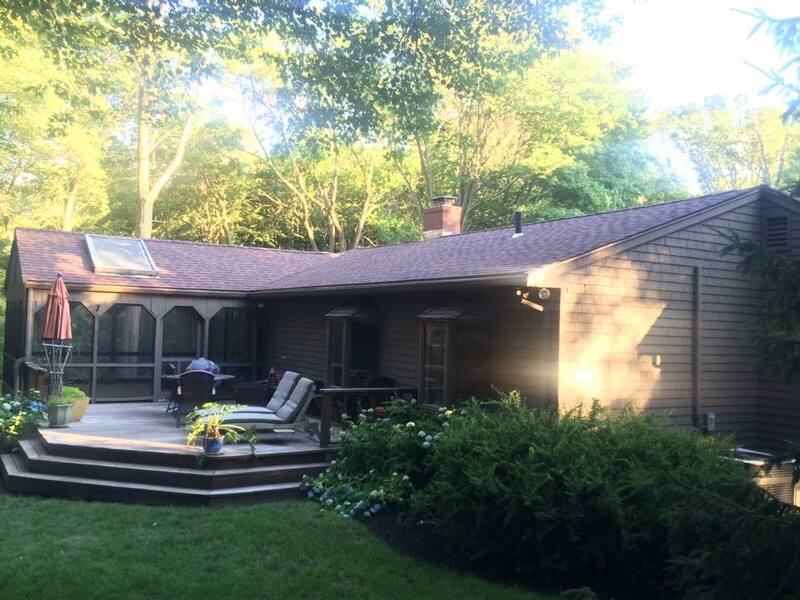 I just want to express my gratitude on the completion of my roof before leaving for the sunny south. You said the work would be done before we left and you were true to your word. I would also like to commend the crew that was working here. They were very professional and courteous, and the cleanup was outstanding. If ever the occasion arises and someone is looking for excellent roofers I will tell them John Bean is the only way to go. Thank you again and have a good holiday. “All in one day!” Thank you so much for a job well done. You have a good group of ambitious men. You all got the job early and stuck with it all day. One day to do the whole roof. Did a good job. Thanks again. Copyright 2019, John Bean Roofing. All Rights Reserved.